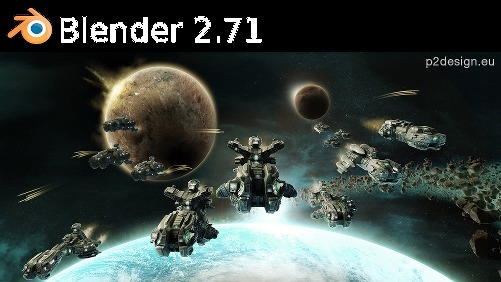 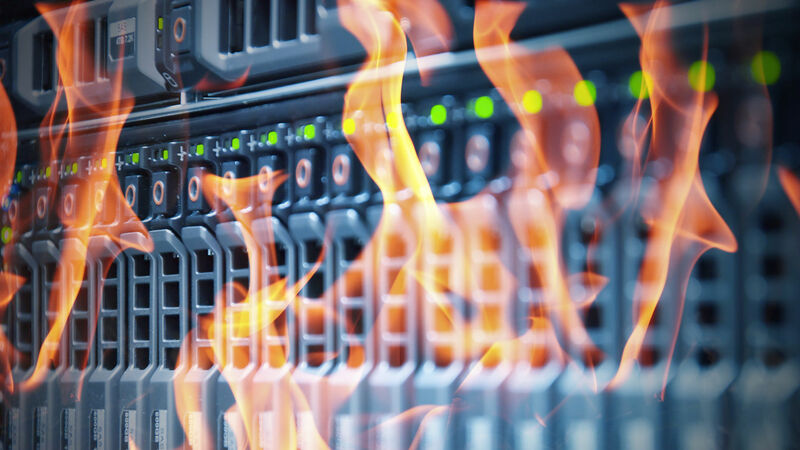 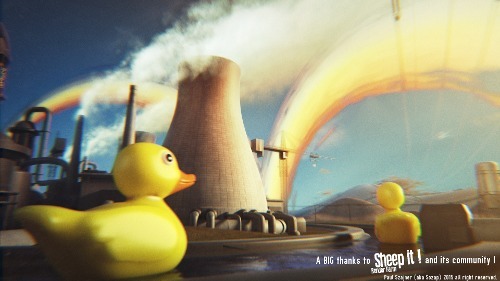 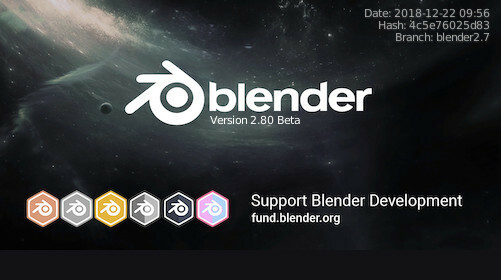 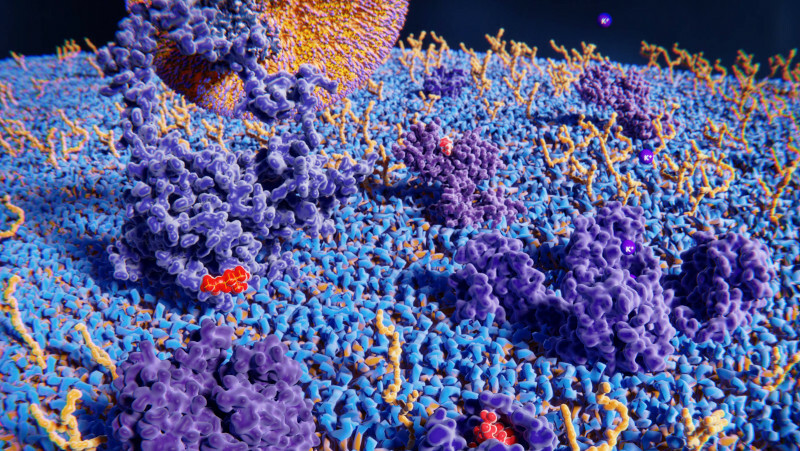 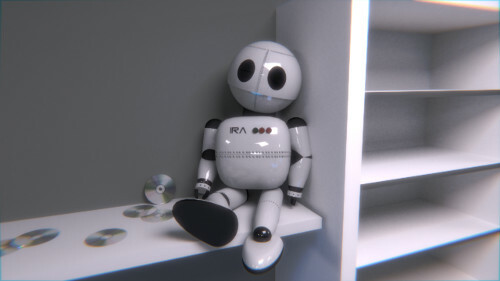 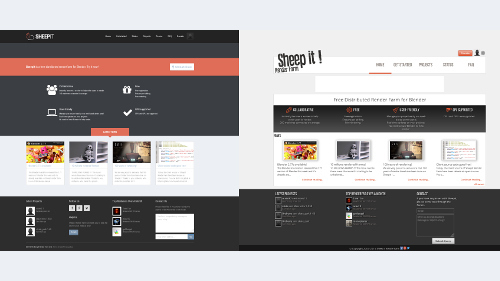 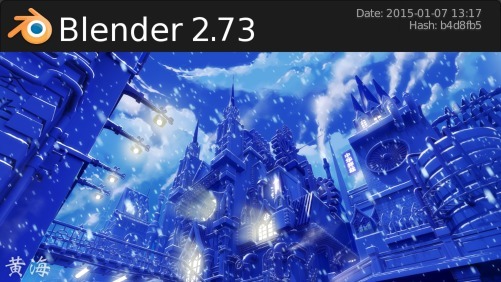 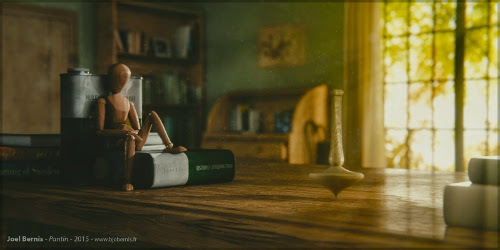 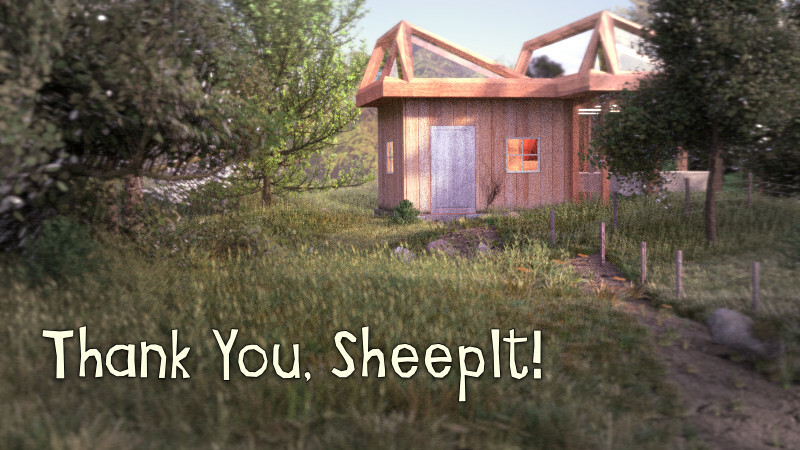 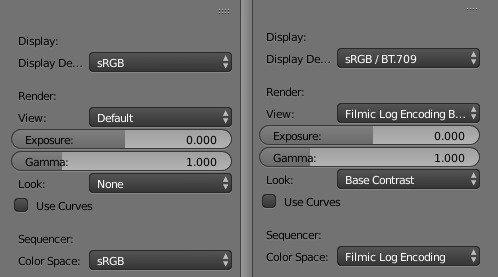 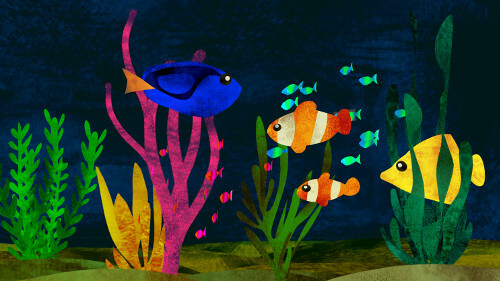 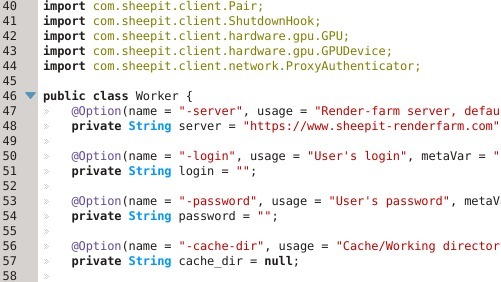 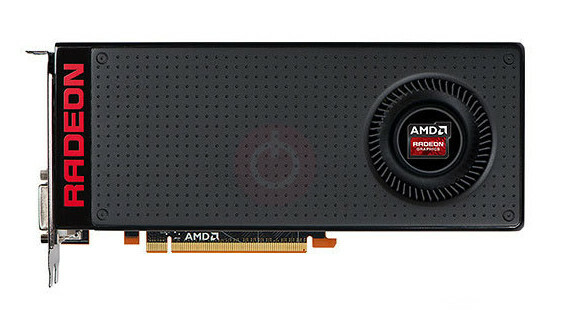 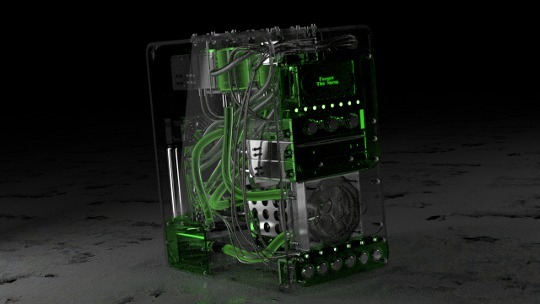 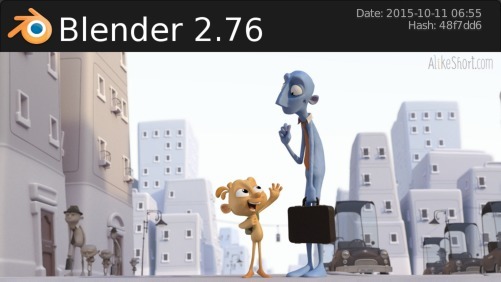 Yesterday, the Blender Foundation released the 2.67 version of Blender and it's already available on the render farm. 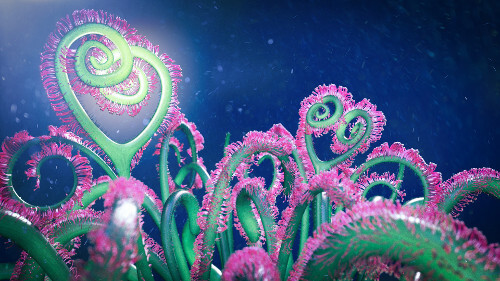 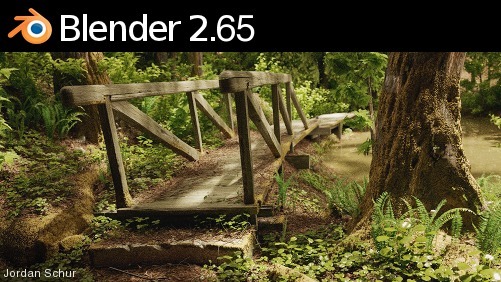 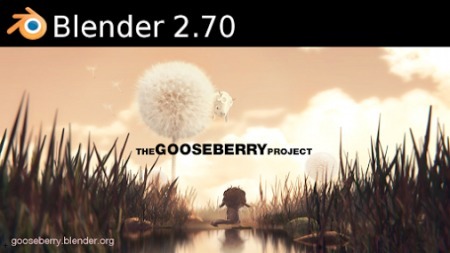 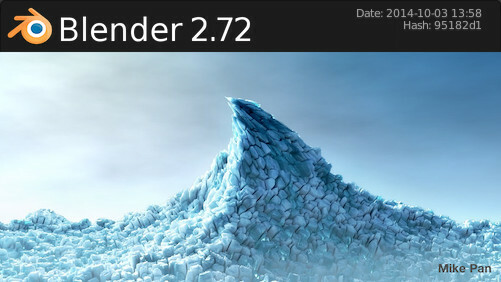 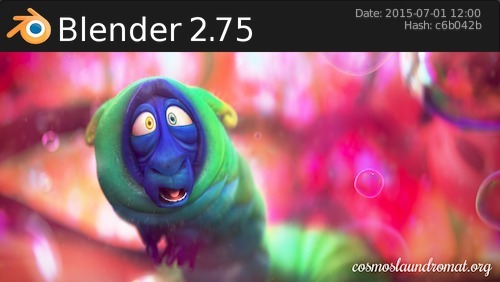 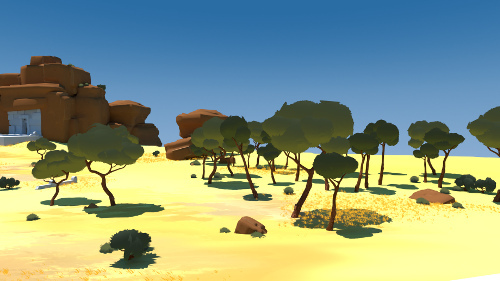 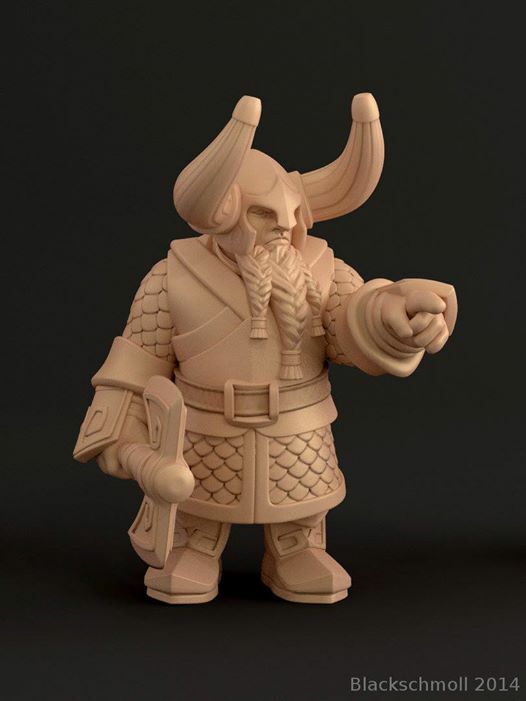 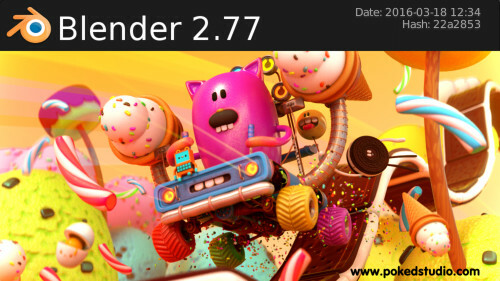 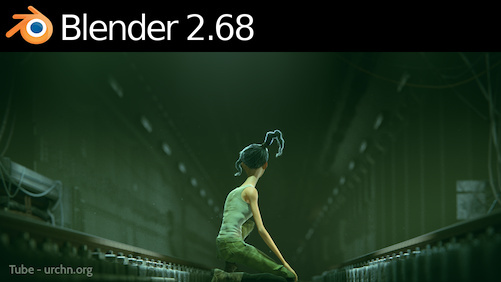 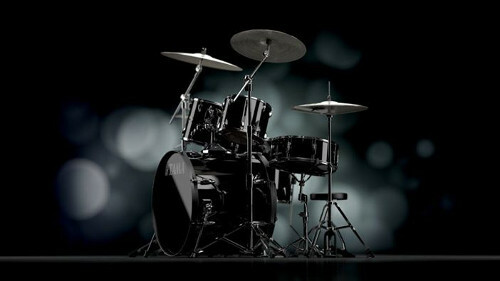 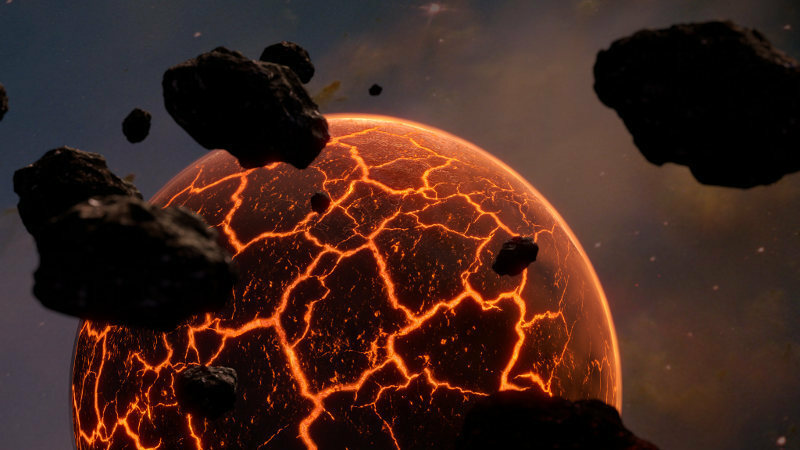 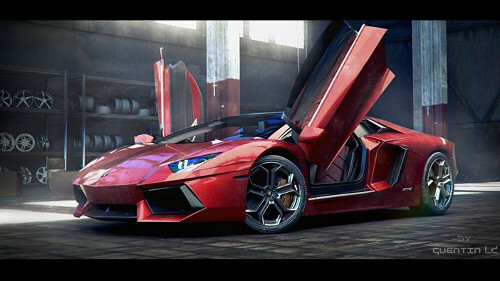 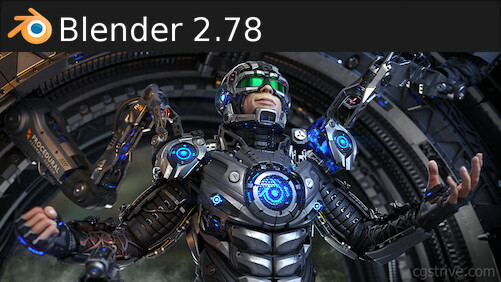 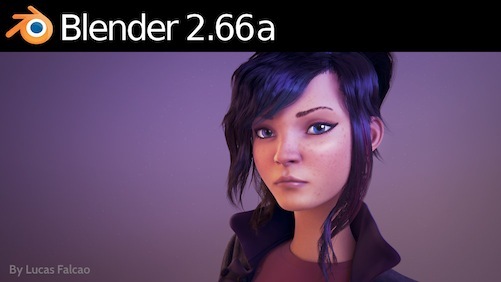 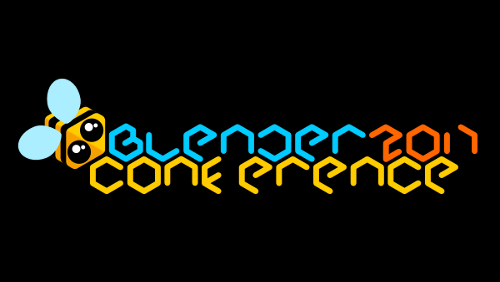 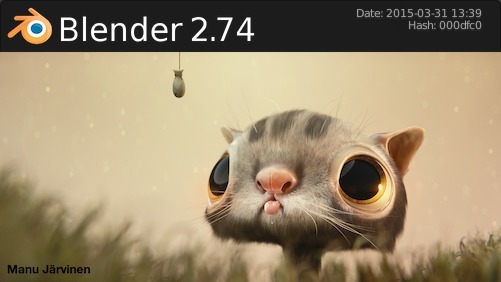 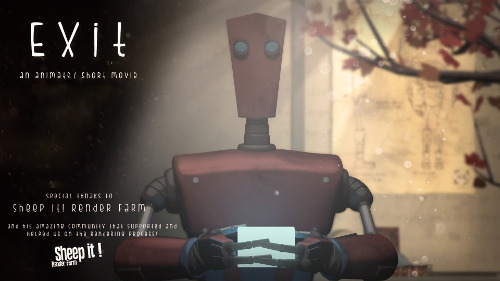 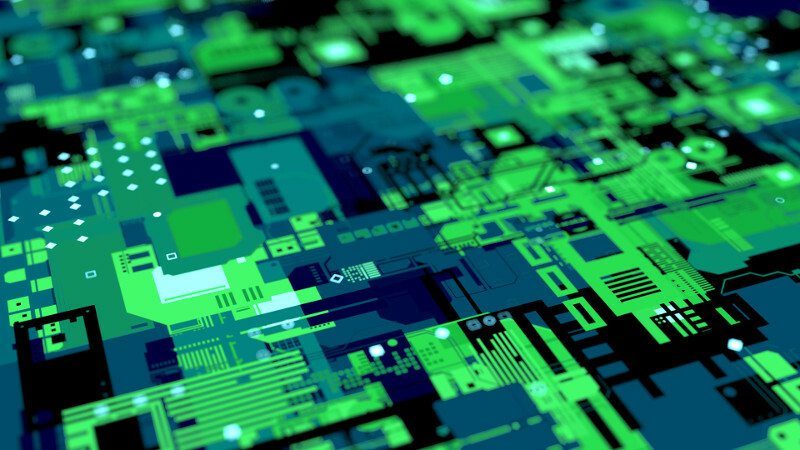 The Blender Foundation and online developer community is proud to present Blender 2.67. 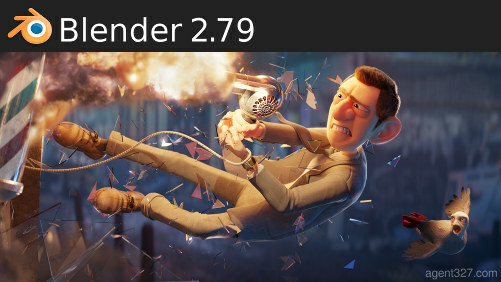 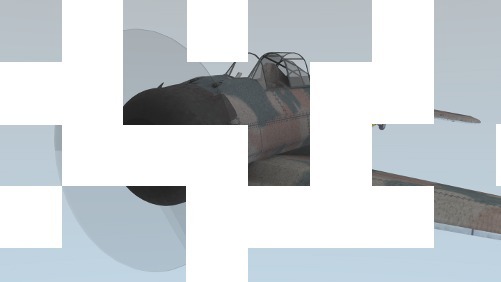 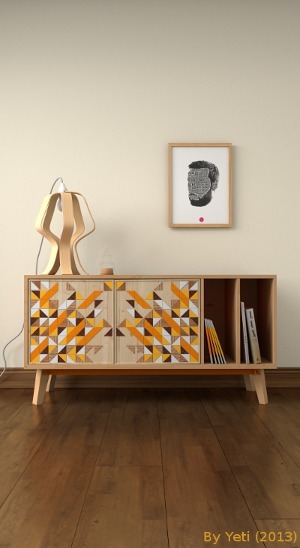 New in this release is the Freestyle render engine for non-photorealistic rendering, which can generate 2D line drawings in various styles.